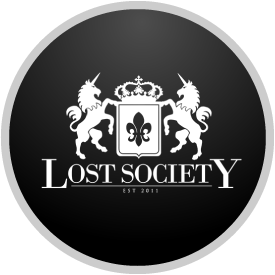 Located on the corner of 14th and U, Lost Society stimulates your eyes, ears, and taste buds with menu brought to life by our Executive Chef Joseph Evens, Designed to evoke an underground, Victorian atmosphere, Lost Society consists of two levels. The first is our main dining room, which features décor vignettes that render each table’s dining experience unique. The second level is comprised of the lounge and roof deck. On this level you will find our DJ booth, an indoor and an outdoor bar, and a more laid back ambiance than in our downstairs dining room.